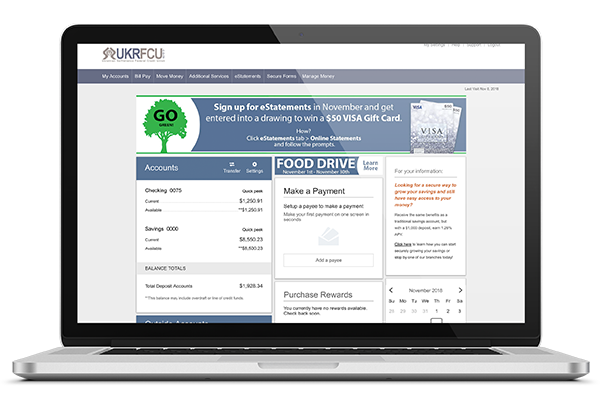 Download the UKRFCU mobile banking directly to your mobile device by clicking the icons below. Discover the benefits of our free electronic statements. Secure and convenient, eStatements allow you to go paperless and have faster and safer access to your records. To sign up for eStatements, please visit your Online Banking portal. Skip your trip to the credit union and have your paycheck directly deposited into your accounts automatically. Our free Direct Deposit is secure, convenient, and easy. Download the Direct Deposit form below and submit it to your employer. UKRFCU offers Safe Deposit Boxes to their members at two locations, Cottman Branch and Somerton Branch. If you’re looking for a safe and secure place to store your valuable items and paperwork, visit a UKRFCU near you. Reorder your personal checks online in minutes. Click the link below to restock on your supply. You will need our Routing Number (236084832), your account number, and your zip code. As a member, you are not limited to only our six physical locations. Enjoy the benefits of Shared Branching by having access over 5,000 branch locations and over 30,000 surcharge-free ATMs. 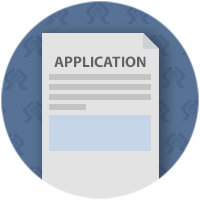 Whether you’re looking to apply for a loan, submit a direct deposit form, or change your address, find all of the forms you need here. 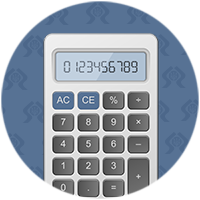 Members can utilize our financial calculators to calculate how much they’ll need to save to reach a goal or how much they will earn on investment.